Rejuvenate your skin and senses with The Ritual of Yalda Foaming Shower Gel from Rituals. 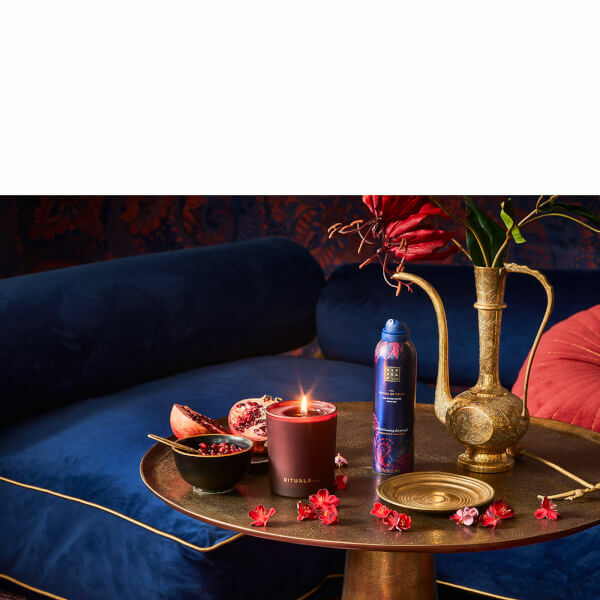 The limited edition collection is inspired by Yalda; an Iranian festival that celebrates the longest and darkest night of the year. Transforming into a rich foam upon contact with water, the luxurious body wash gently cleanses and softens skin, whilst releasing a soothing and comforting fragrance of sweet Pomegranate and juicy Watermelon to relax the mind. Skin feels supple and fresh with a long-lasting scent. Squeeze a small amount of gel into your hand. On contact with water, the gel instantly transforms into a rich and soothing foam.